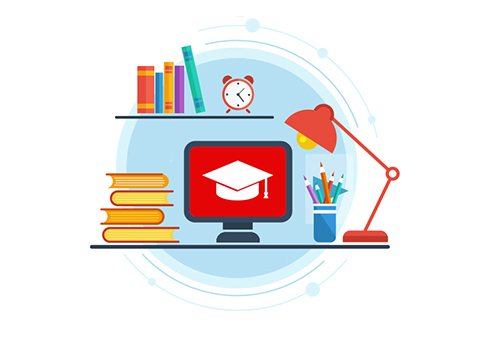 Mobile Interactive Recruitment Assistant︱Quantum X, Inc.
Get connected to thousands of your target applicant whenever and wherever they are with Mobile Interactive Recruitment Assistant! In this digital era, more people are using smartphones on a daily basis. 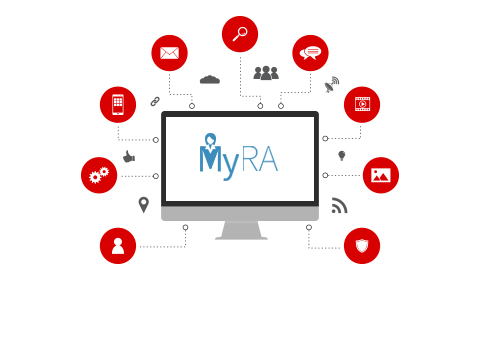 Whether selling, buying or informing about a product or service, communicating with the customer utilizing the advancement of mobile marketing proves to be more productive than anything else. 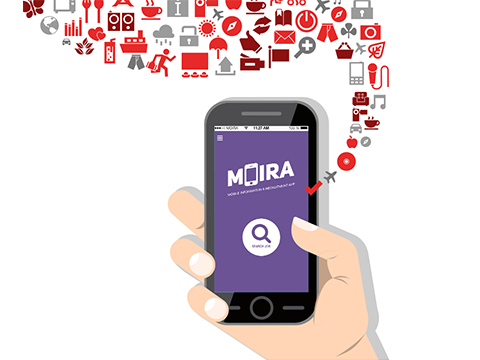 MOIRA is a recruitment app created to reach applicants and make them see and apply to your job openings online. 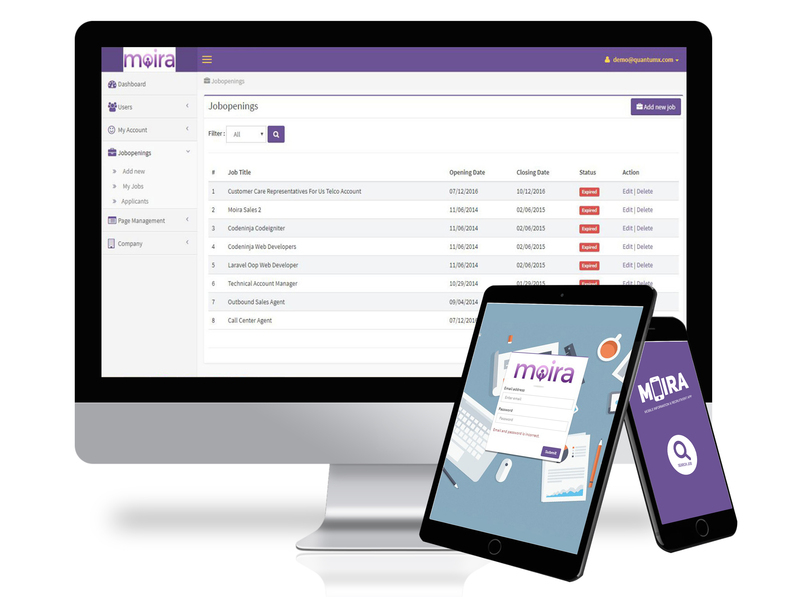 Build your company or your partner clients with productive soon-to-be employees with the help of MOIRA.